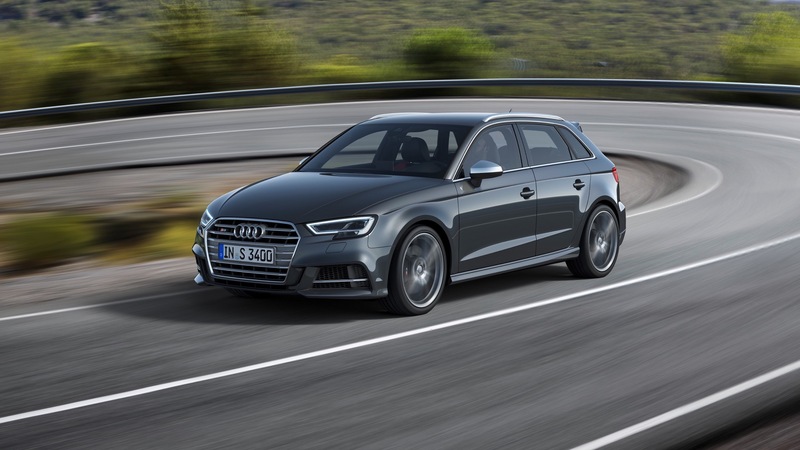 Now that the current generation Audi A3 has been around for a couple of years, it’s time for its mic-cycle refresh, which brings a bit of a facelift as well as new technologies and engines. 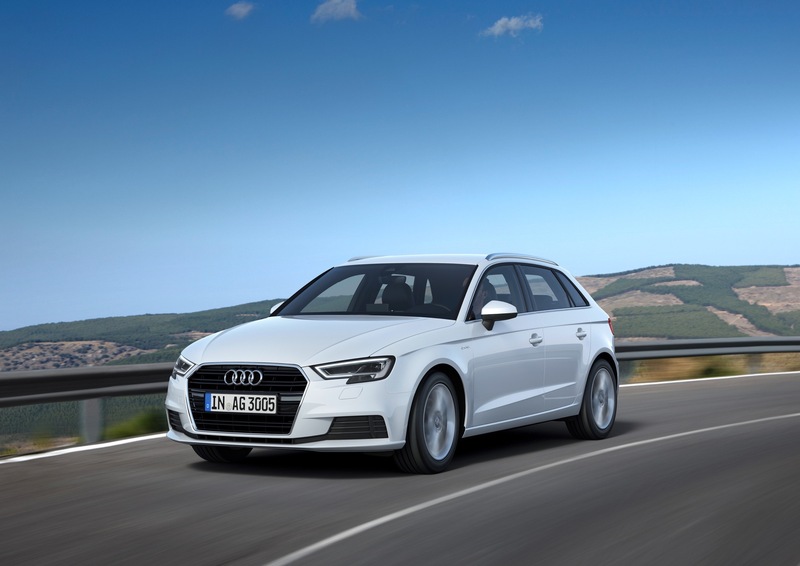 While the current-gen Audi A3 isn’t necessarily old or showing its age, Audi has given it a mild update to keep it at the top of its segment. 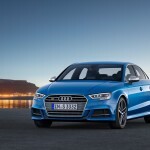 The changes will be made on all three body styles, the three-door hatchback, the five-door sportback and the four-door sedan. 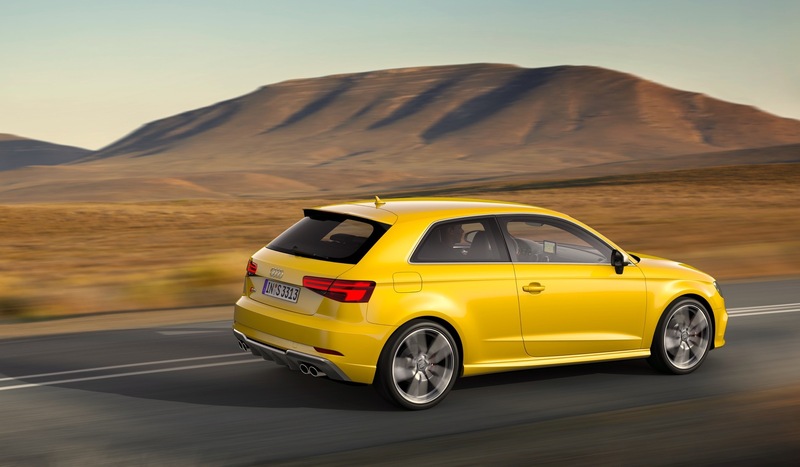 Expect the refresh to hit Europe first and then make its way to the US market next year. 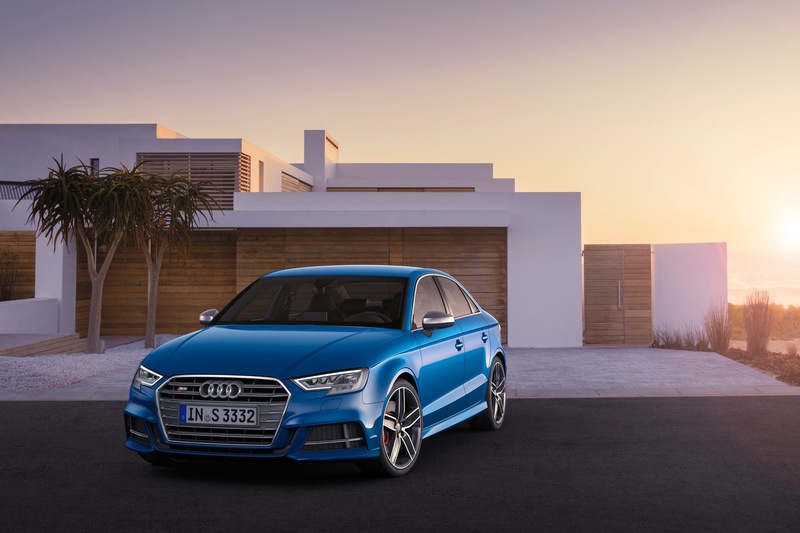 As far as changes to the A3’s appearance goes, it will gain the Singleframe grille, front air intakes and sharp, angular headlights from its big brother, the Audi A4, as well as new, more horizontal taillights. 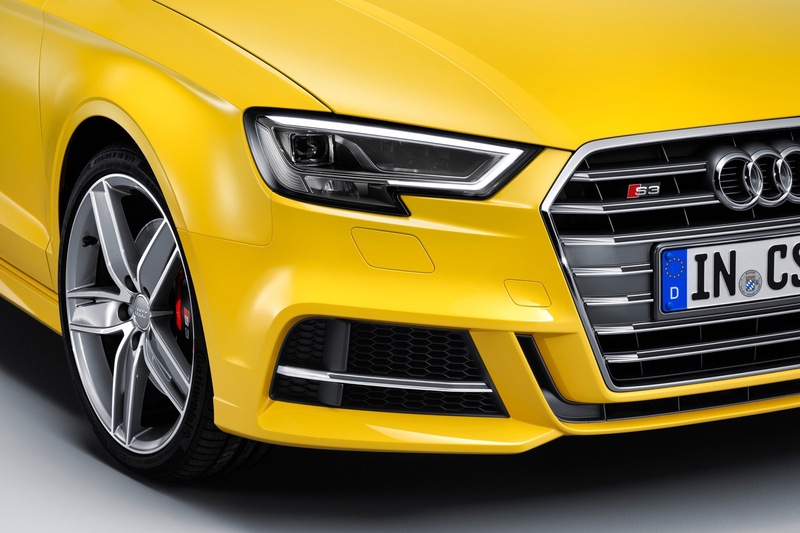 The new headlights, which now have an fully LED option, and grille add a much more aggressive and sporty look to the A3. 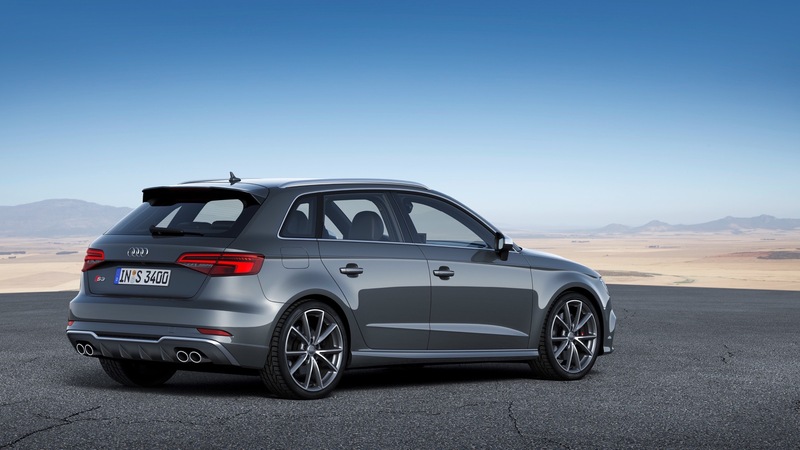 Where it used to look like a Volkswagen Jetta in a tuxedo, now it looks like a smaller A4 and wears the familial styling well. 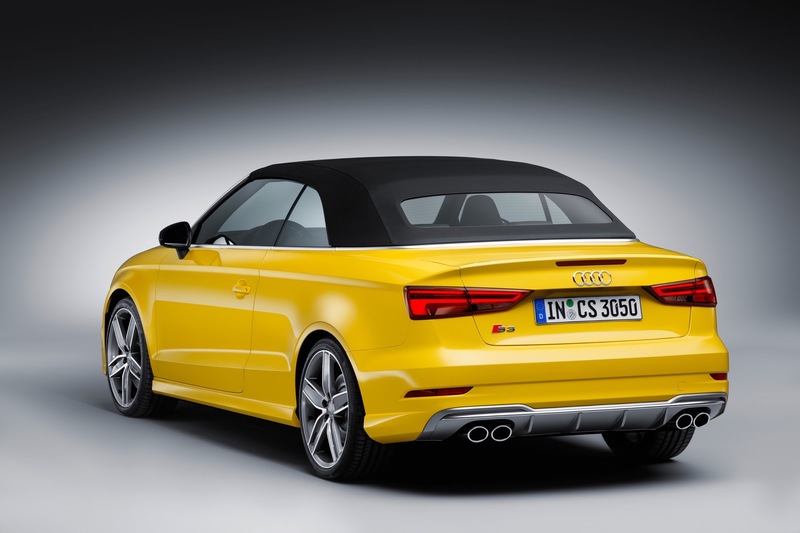 Down the side of the A3, a new lower body line adds some much needed visual drama to the rather slab-sided A3. 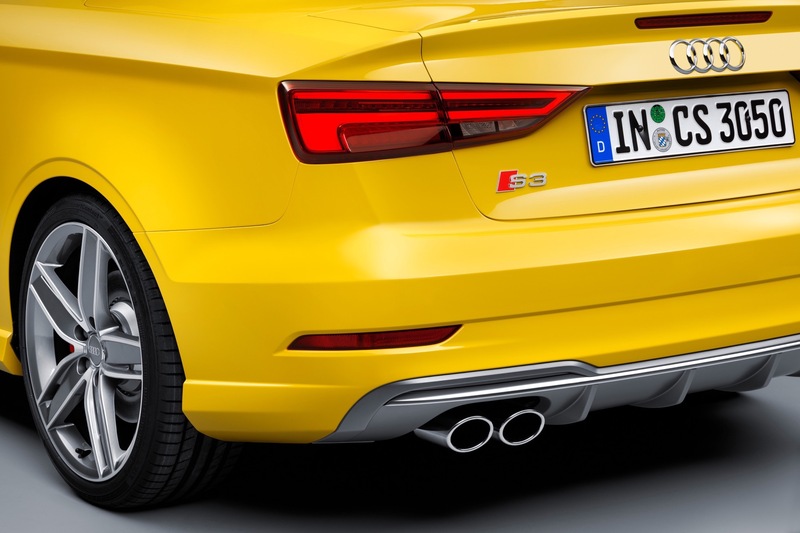 Out back, the wider taillights and rear diffuser match the A4’s more closely now and look significantly better than before. 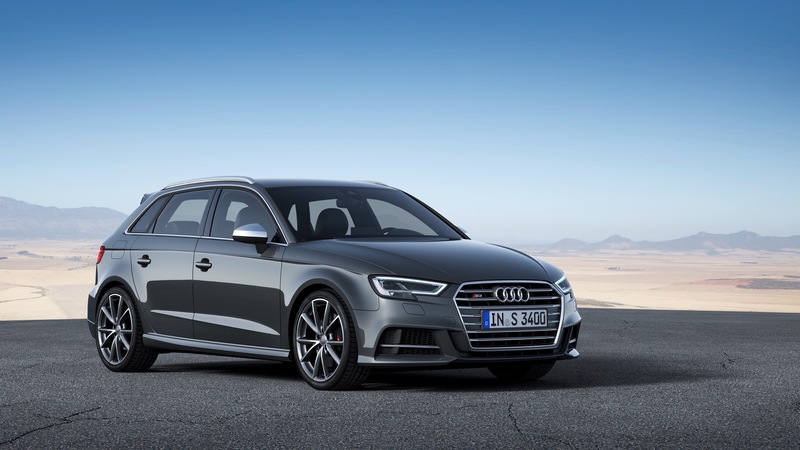 Overall, the new facelifted Audi A3 is sharper and more aggressive than before, making it look much more premium and more competitive in its segment. 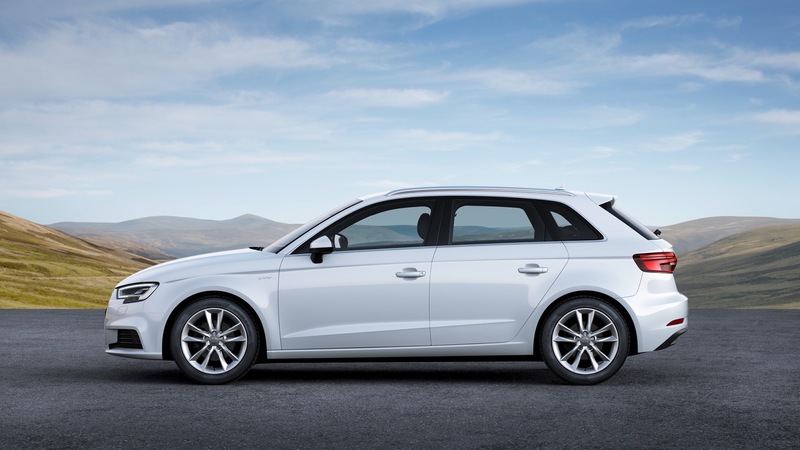 But the newly refreshed Audi A3 isn’t just a pretty face. 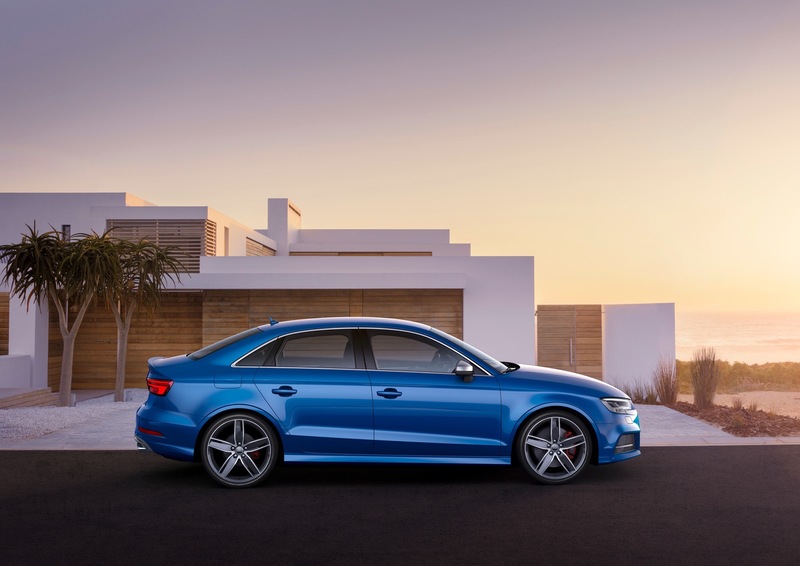 The A3 has seemed to hit the books and become more intelligent, with Audi focusing quite a lot of this refresh on new technology. 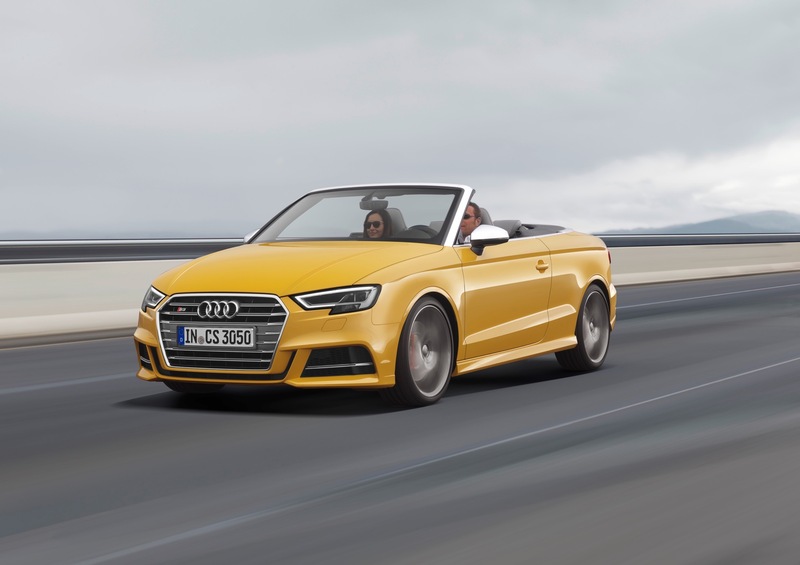 Audi has added driver assistance features, such as active lane assist, Audi pre-sense, traffic jam assist and emergency stop assist. 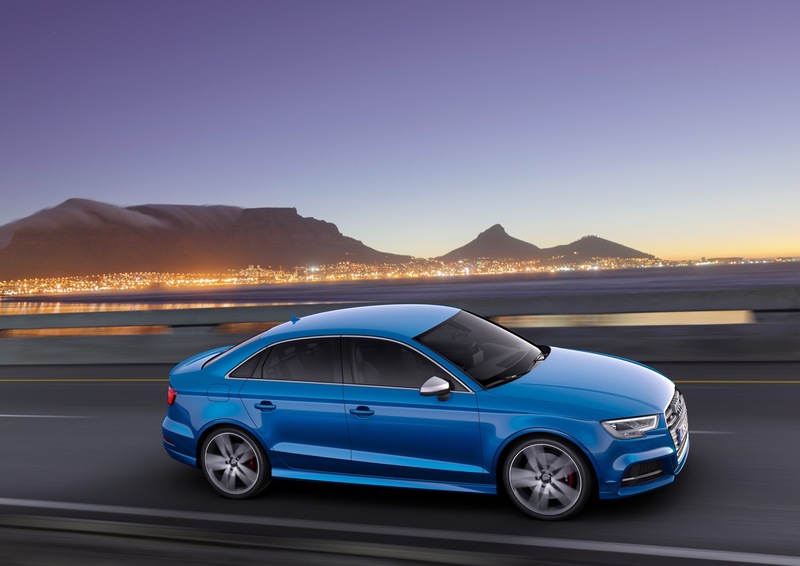 These are all new to the A3 and allow it to lead the segment in driver’s assistance systems. 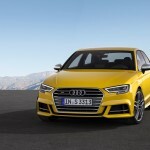 But that’s not all, as the new Audi A3 will come with the now-famous optional Virtual Cockpit, which adds a 12.3 inch digital gauge cluster to replace the standard one, Audi’s new optional MMI Plus, Apple Car Play and Android Auto as well as 4G LTE connection. 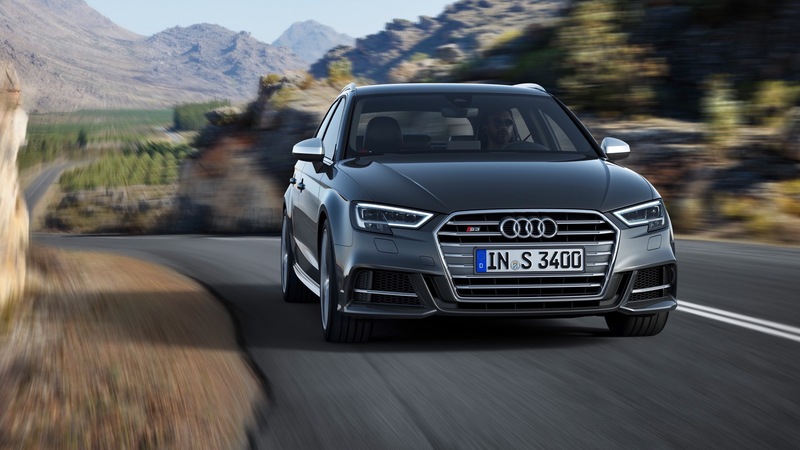 The refresh has also brought the A3 new engines. 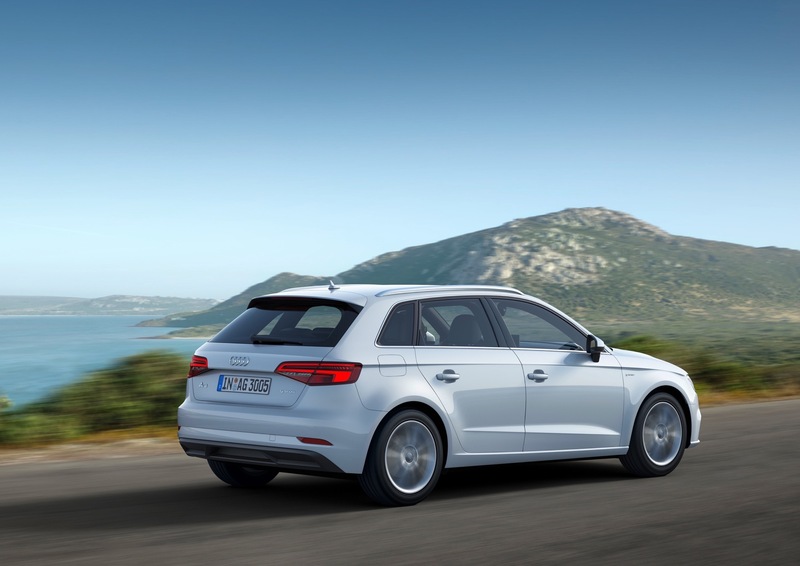 There will now be six engines available to the A3, with options varying from country to country. 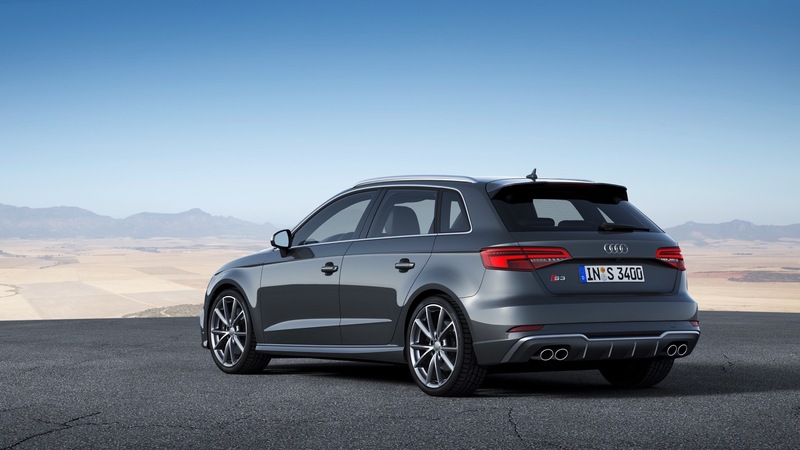 Three will be gasoline and three will be diesel, with additions across the lineup. 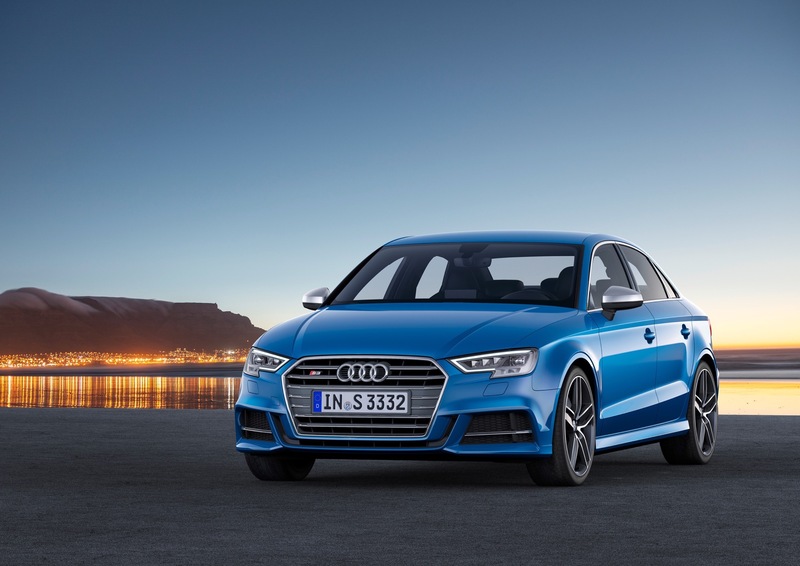 A new 1.0 liter three-cylinder turbocharged gasoline engine will be available in European countries, marking the first time that the A3 gets a three-pot under the hood. 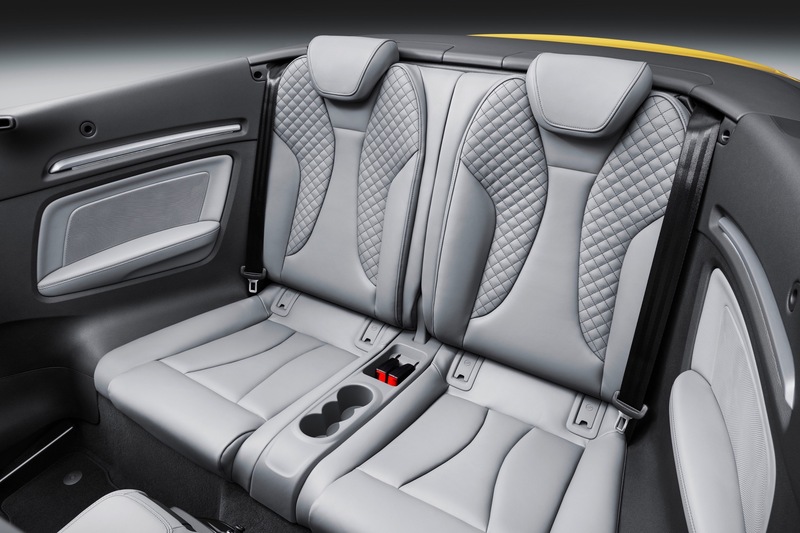 It will develop 115 hp and 147 lb-ft of torque. 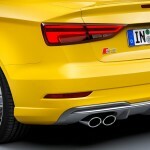 On top of that engine will be a 1.4 liter turbocharged four-cylinder engine, with Cylinder-On-Demand technology that shuts down two cylinders when they aren’t needed, which will develop 150 hp and 184 lb-ft of torque. 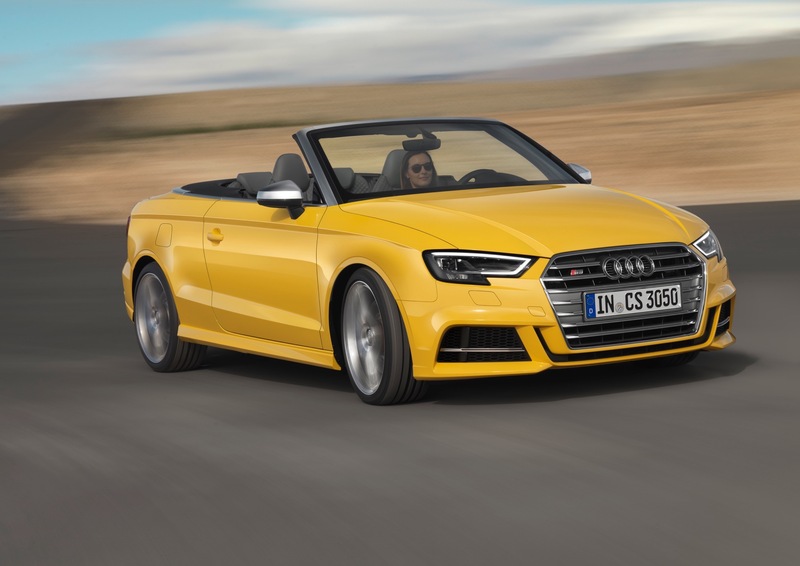 The top-of-the-range gas engine will be a 2.0 TFSI liter turbo-four that’s all new and will develop 190 hp as 236 lb-ft of torque. 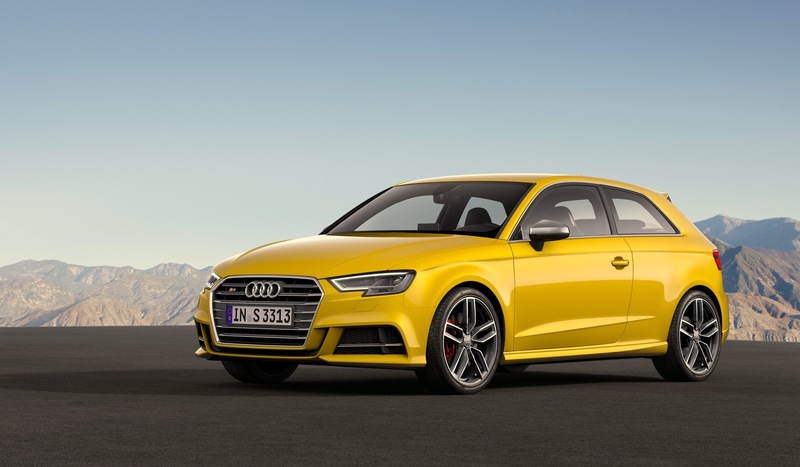 The latter two engines will likely be the only two to come to the US market. 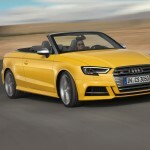 There will also be three diesel engines, a brand-new 1.6 liter turbo-four with 110 hp and two variants of a 2.0 liter turbo-four that will make either 150 hp and 250 lb-ft or 184 hp and 280 lb-ft. All engines will be available with a new seven-speed S-Tronic gearbox, while all engines other than the 2.0 TFSI will be standard with a six-speed manual. 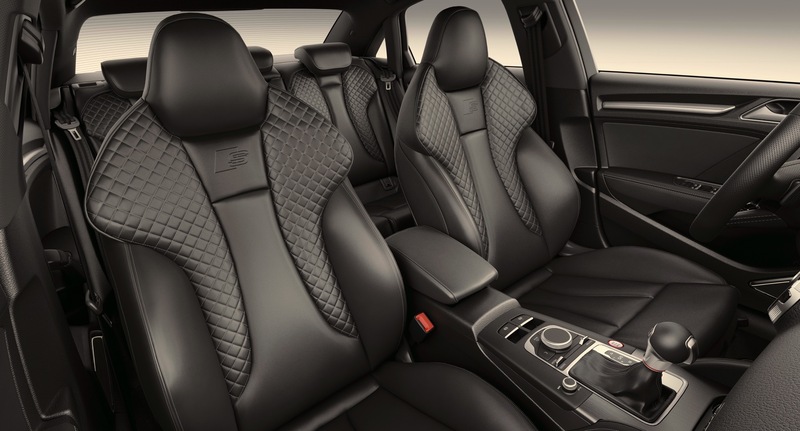 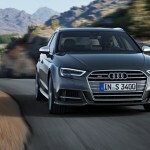 All A3 models will drive the front wheels, with Quattro all-wheel drive being available on the 2.0 liter TFSI engines. 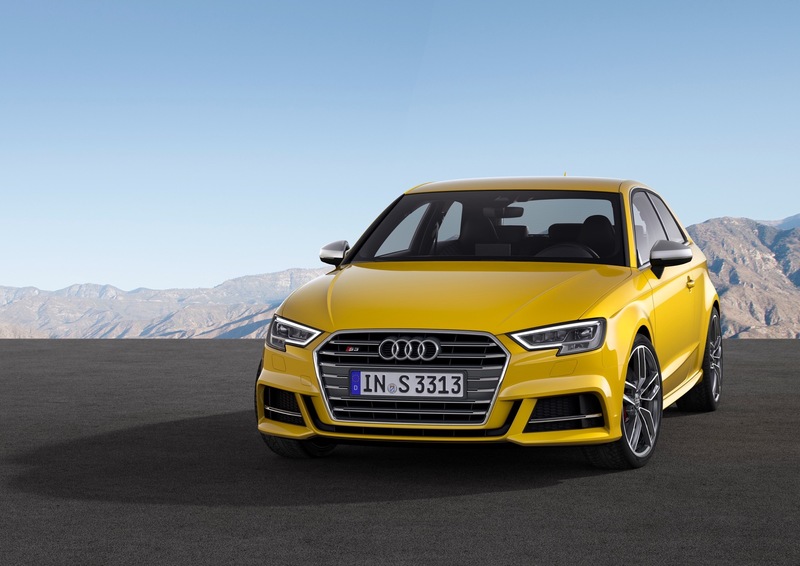 The new Audi A3 will be available with an optional sport suspension, which lowers the ride height 15 millimeters, as well as an optional S-Line sport suspension will will lower the ride height 25 millimeters. 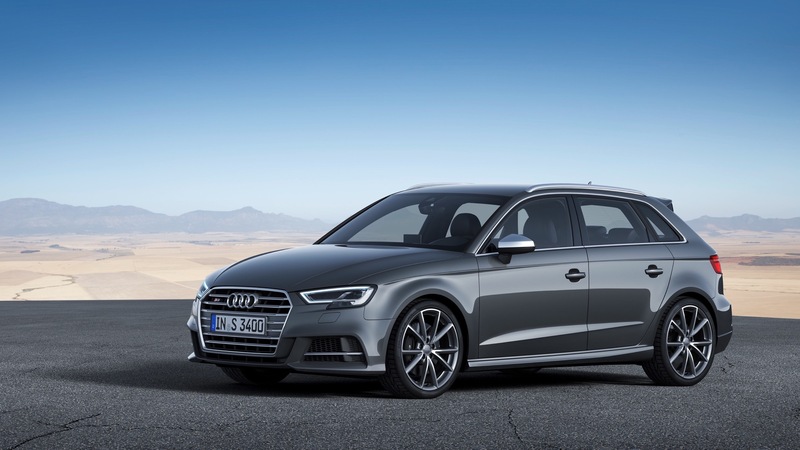 16″ wheels are standard on the A3, with 17″, 18″ and 19″ wheels with new designs being optional equipment on sportier models. 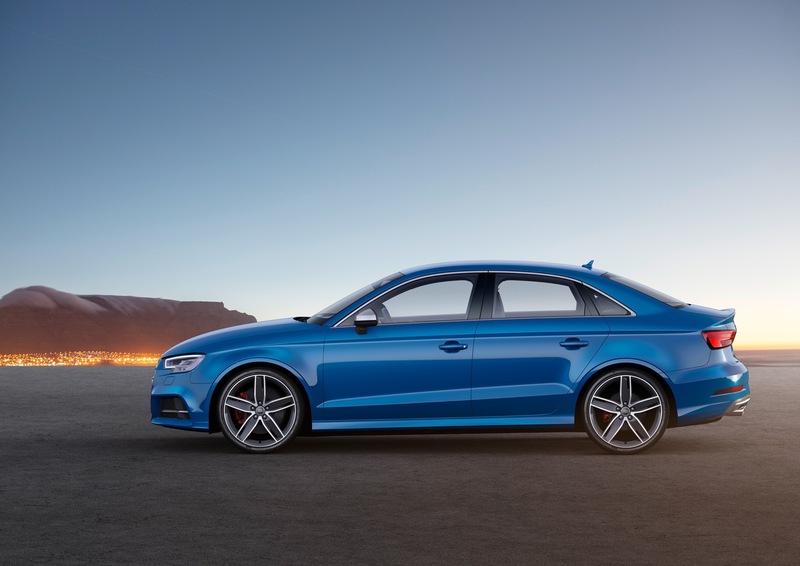 The Audi S3 will also be getting a refresh as well as added power. 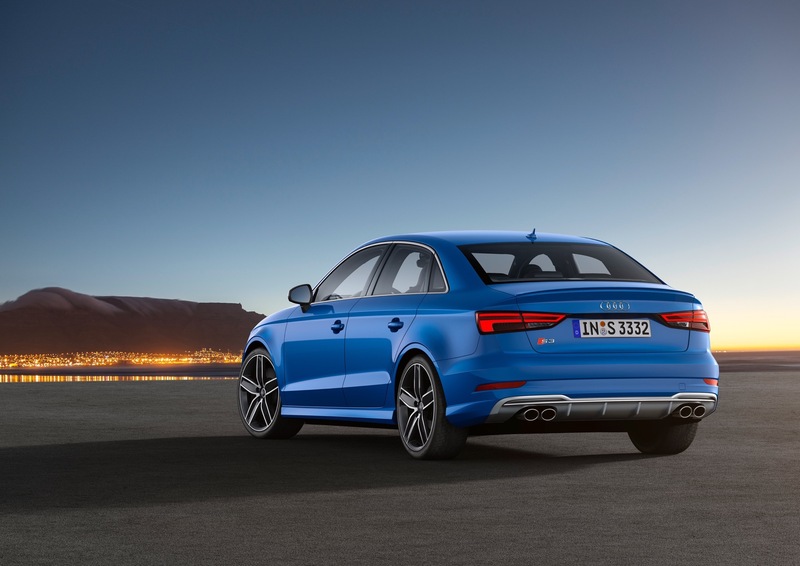 The power will bump up to 310 hp and 295 lb-ft of torque, up from 292 hp and 280 lb-ft. Audi also did some work to the multi-plate clutch of the S-Tronic gearbox, so expect the S3 to be noticeably quicker and it should also handle better, thanks to some improvements to the ESC (Electronic Stabilization Control) which will improve dynamics and safety.